Diane Abbott in Car Crash interview on IMMIGRATION! Diane Abbott appeared on Good Morning Britain today and she reached even lower depths than her usual basement standard. A twitter battle has since ensued over the Shadow Home Secretary's failure to explain in a coherent way her policy on Immigration rather than just criticising other parties. 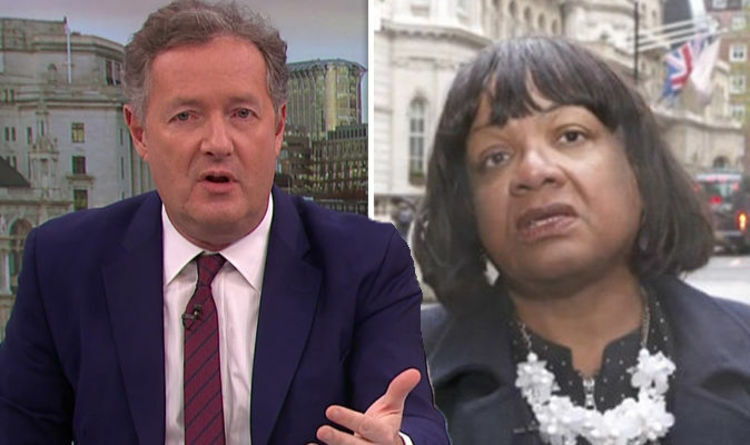 Quotes from viewers watching at home were: “Diane Abbott on #GMB was cringeworthy! Imagine her as Home Sec she doesn’t even know what day it is!" “@piersmorgan trying to get Diane Abbott to answer a straight forward question on #GMB is hilarious." Do you agree Diane Abbott and her immigration policies are a joke?